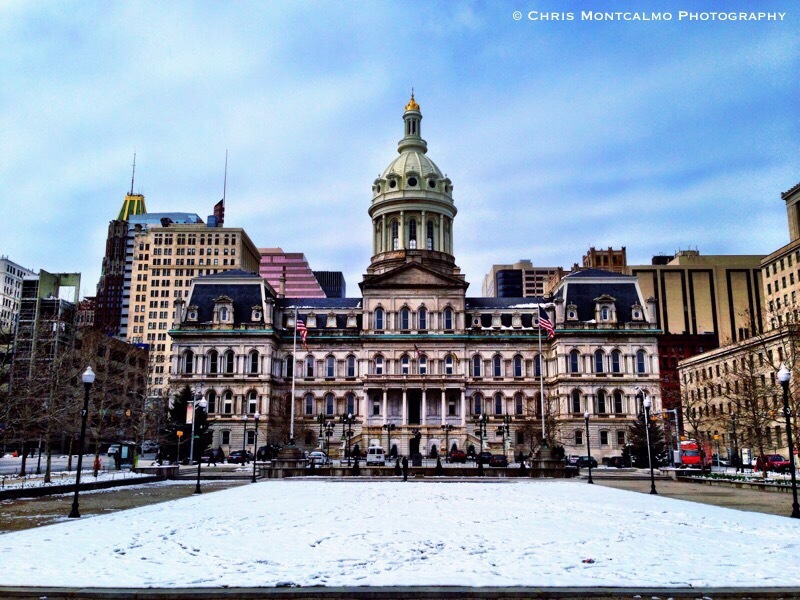 If you’ve never been to downtown Baltimore before, City Hall can sometimes be tricky to find. It’s a bit off the beaten path, away from the hustle and bustle of Harbor Place. Fortunately, the golden dome is easy to spot from many downtown roadways.